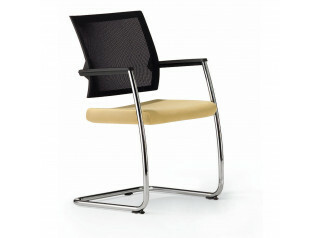 G16 Meeting Chair from Orangebox. 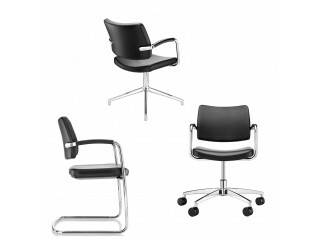 Giroflex meeting chair has a simple and smart design as well as robust manufacturing. 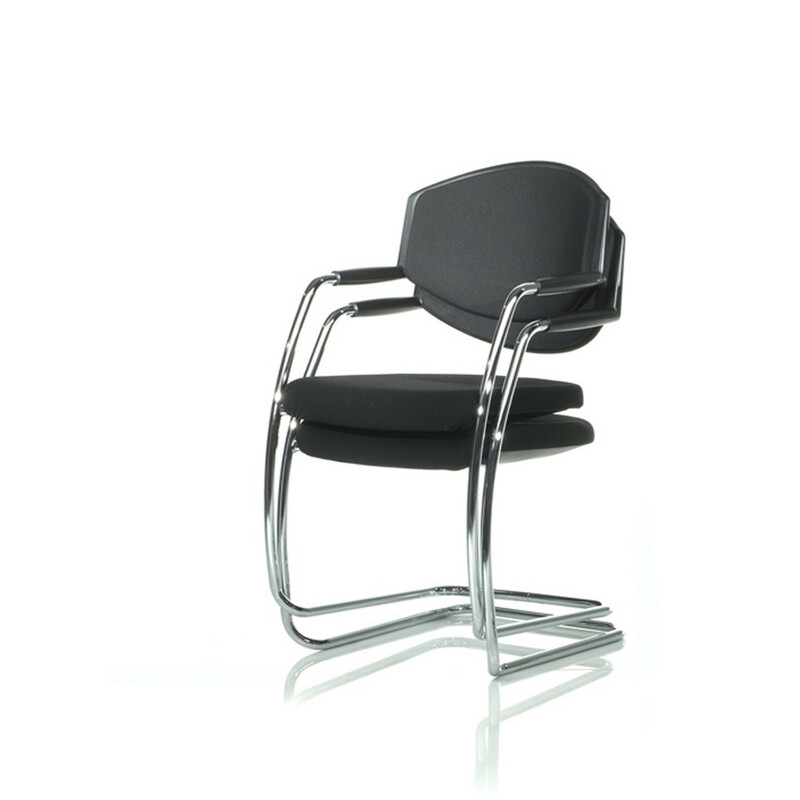 The helps to ensure G16 Visitor Chair meets the high performance demanded from the market. 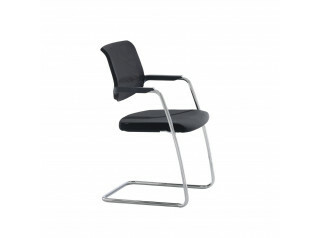 Ideal for conferences and training too, G16 cantilever armchair is stackable up to 6 high, making it a space saving solution for the modern office. 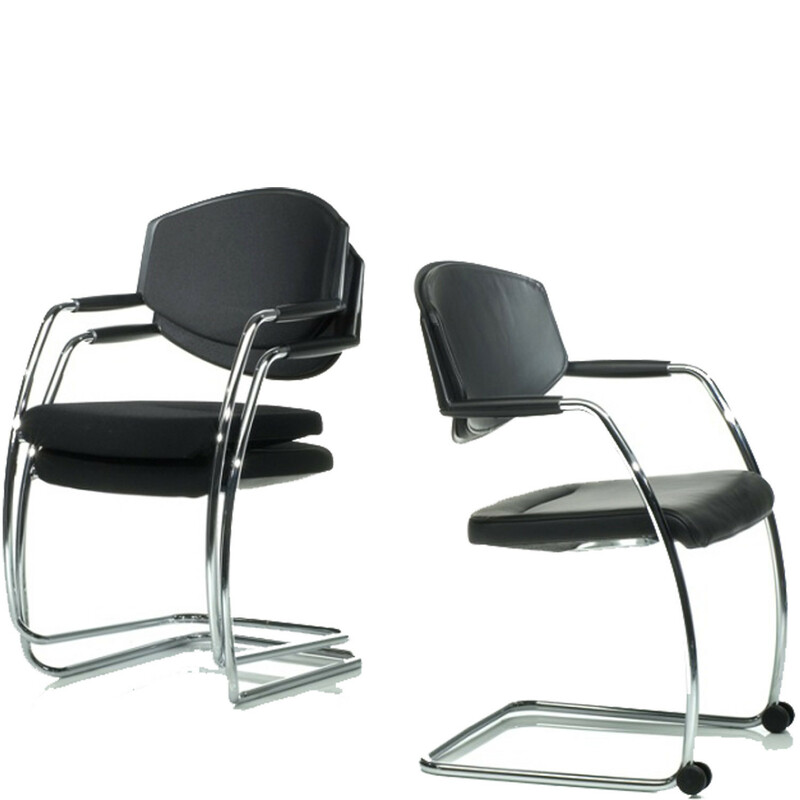 You are requesting a price for the "G16 Meeting Chair"
To create a new project and add "G16 Meeting Chair" to it please click the button below. 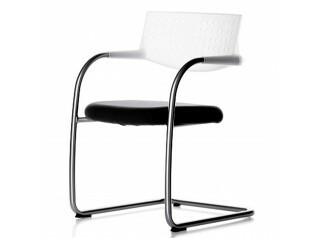 To add "G16 Meeting Chair" to an existing project please select below.